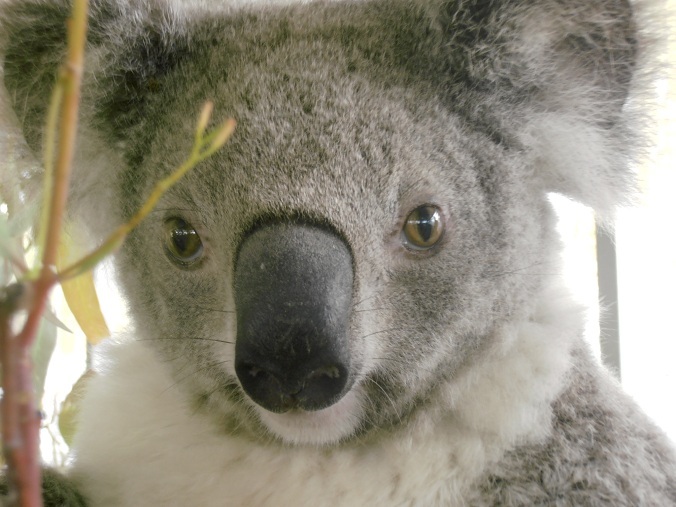 What Can We Do to Protect Koalas in Queensland? That was the question we put to a panel of highly koala-fied experts. And it's a question we asked you, as we continue to slug out some solutions to the crisis gripping koala populations in Queensland, and hammer out a plan of action!